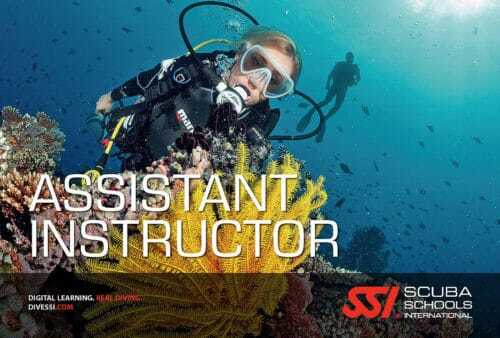 You must be an SSI Divemaster or equivalent (for Assitant Instructors, you can join the ITC after the first few scheduled days of training as this covers the Assistant Instructor programme). You also need CPR, First Aid and O2 provider training done within 2 years and a medical examination from a doctor within the last year. React Right first aid, CPR, Oxygen Provider training and medical examination can be organised here prior to the course. The cost includes ITC, IE, all required materials, all fees to SSI and first calendar years membership. Would you like to expand your work opportunities as a dive professional or start a brand new career? Do you love diving and want to spread that love around? 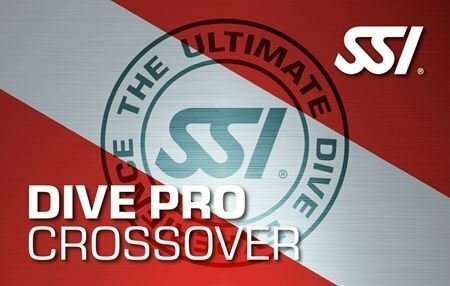 Becoming an SSI Open Water Instructor is the answer! 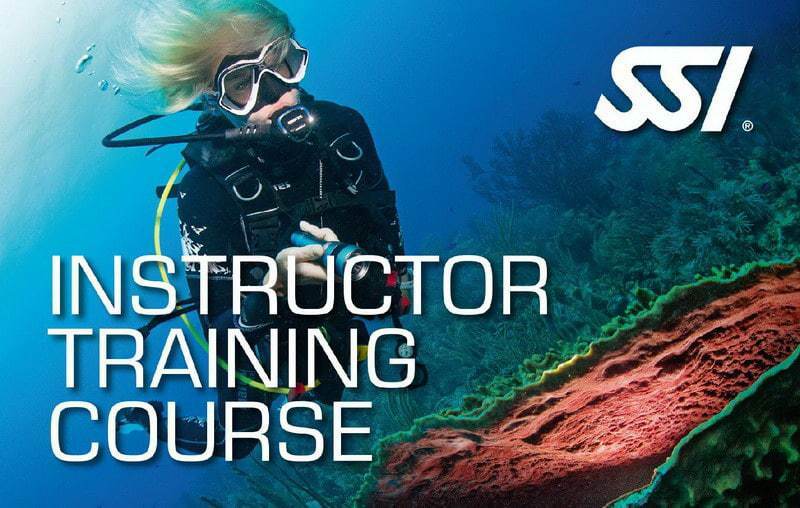 The Instructor Training Course prepares you as a dive professional to teach students how to dive and it includes the Assistant Instructor course. The course focuses on SSI’s teaching methodology and system, group control in both academic and in-water teaching using a roleplay format, as well as, the business of Scuba Diving. In addition, we will teach you about different marketing techniques, legal aspects and ecological considerations. It is a comprehensive 12 day course with 2 extra days for additional training as needed. During the course you will learn how to teach recreational Scuba diving courses and be prepared for the Instructor Evaluation. The course is scheduled so that directly after completing the ITC, you can join one of the monthly Instructor Evaluations (exams) held here on Koh Tao. After successfully passing the exam, you will be an SSI Open Water Instructor and be ready to teach the Basic Diver, Open Water Diver, Advanced Adventurer, Diver Stress and Rescue and Enriched Air Nitrox courses, as well as the Dive Guide programme. Should you want to advance your career, you can become an Advanced Open Water Instructor by completing various Specialty Instructor ratings, either by co-teaching courses or attending a seminar with an Instructor Trainer.